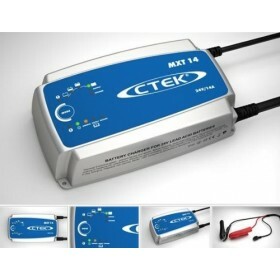 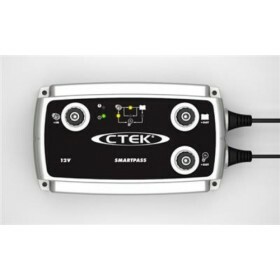 CTEK chargers are the smartest battery chargers in the World, designed and developed in Sweden. 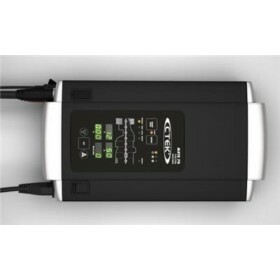 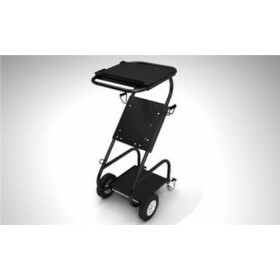 They are highly versatile, easy to use, compact battery chargers and proven award winners*. 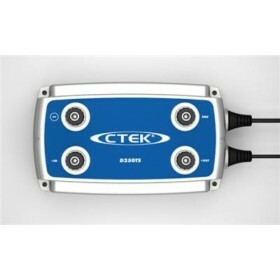 All the products manufactured by CTEK are tested and then constructed to the highest standards, which are far in excess of those required by the top product testing agencies such as the independent testing and certification agency, TÜV Rheinland Group.